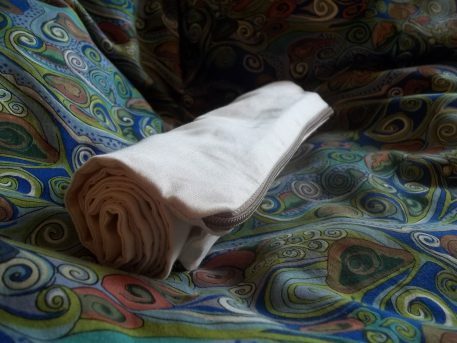 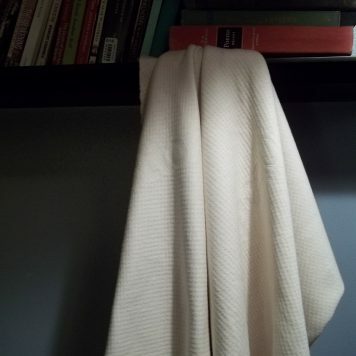 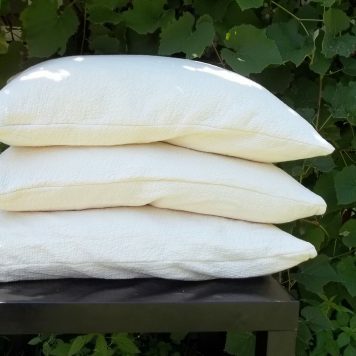 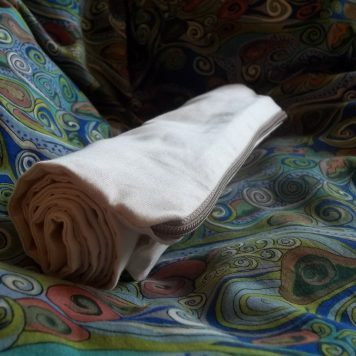 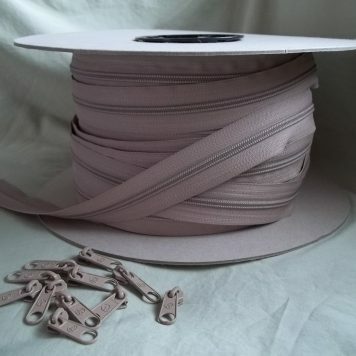 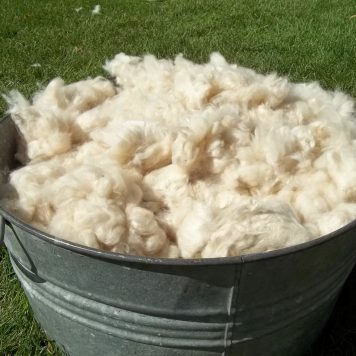 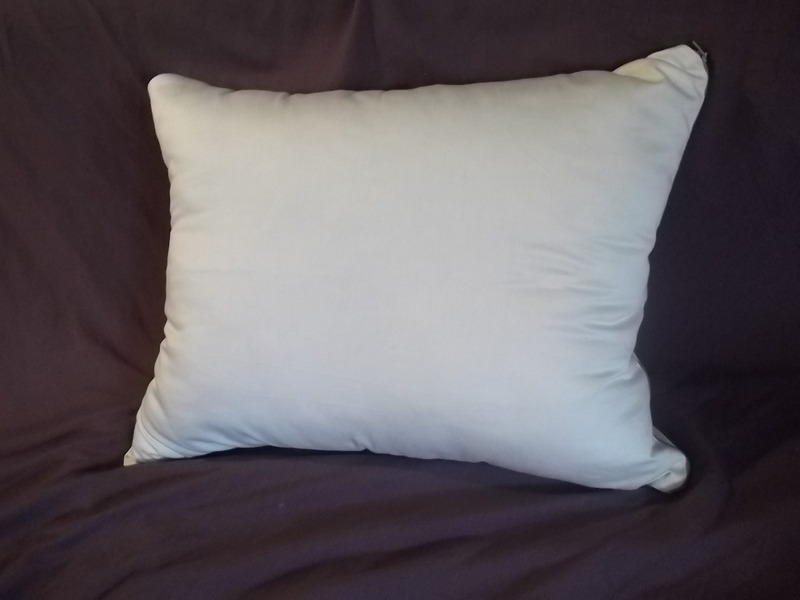 This lightweight inner pillow case made of a smooth sateen cotton is designed to hold your loose fill, such as shredded latex, woolly bolas, kapok, millet hulls, or wool batting. 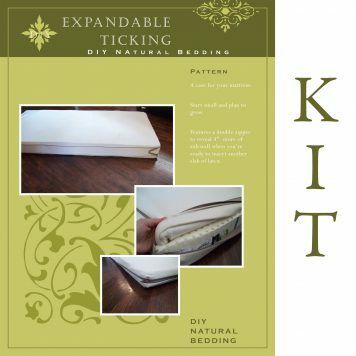 This is the same inner case as included in all our pillow kits that use two cases. One of the short sides has a full zipper, so you can easily add and remove your loose fill to adjust your pillow’s height and firmness. 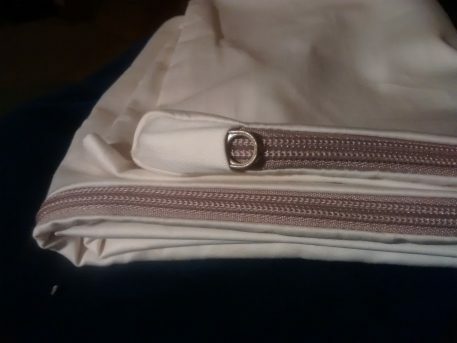 To eliminate the chance of the zipper coming open on its own and to silence the jingle of the zipper pull, we have hidden the pull inside a pocket to keep it secure.